Naturally, you have to start with shoes! 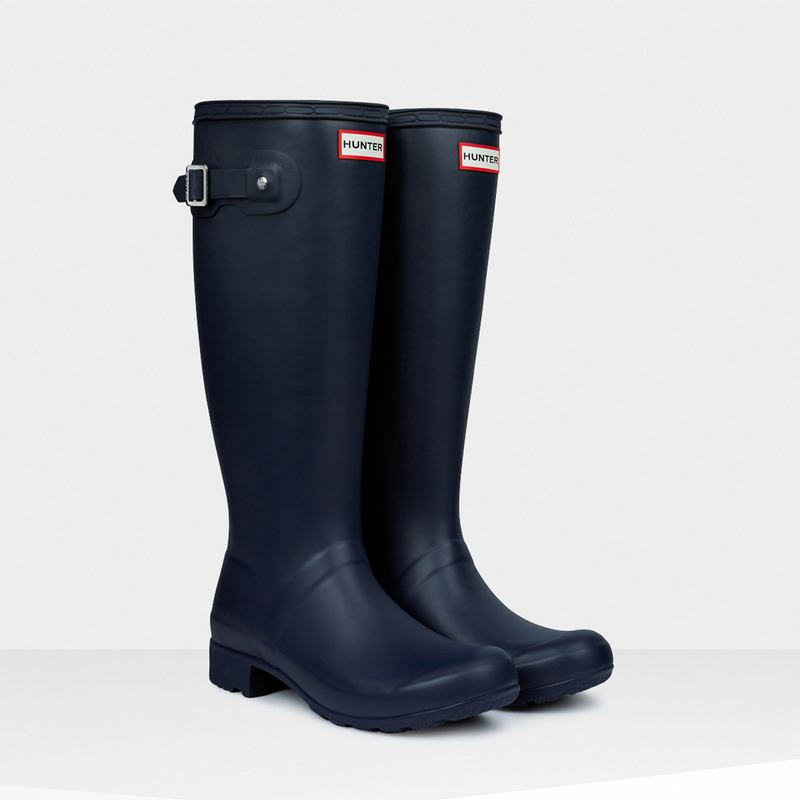 Hunter boots are the original rain boot (founded in 1856), and perfect in classic navy with a matte finish. 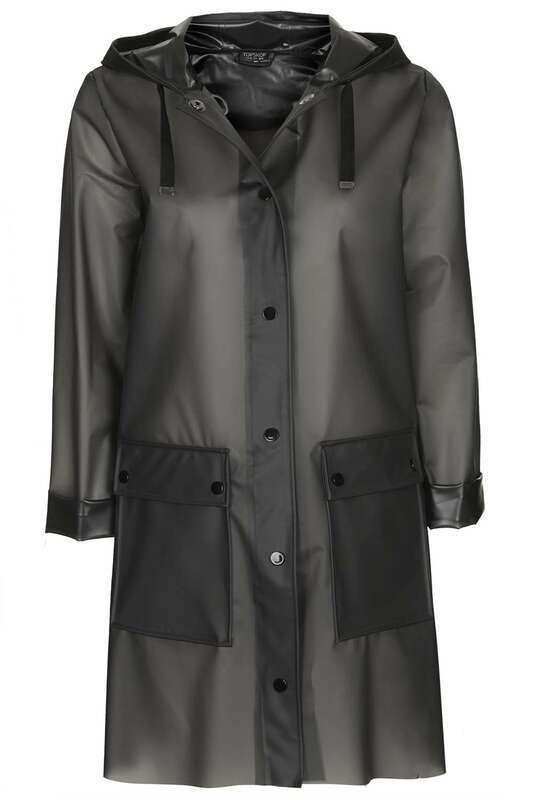 This rain coat in a frosted finish reminds me of a sophisticated version of what I wore as a child–now in a more subdued gray hue. Patterned denim is a great way to bring something–pair this Current/Elliot boyfriend jean in a polka dot print with a plain white t-shirt to finish the look. 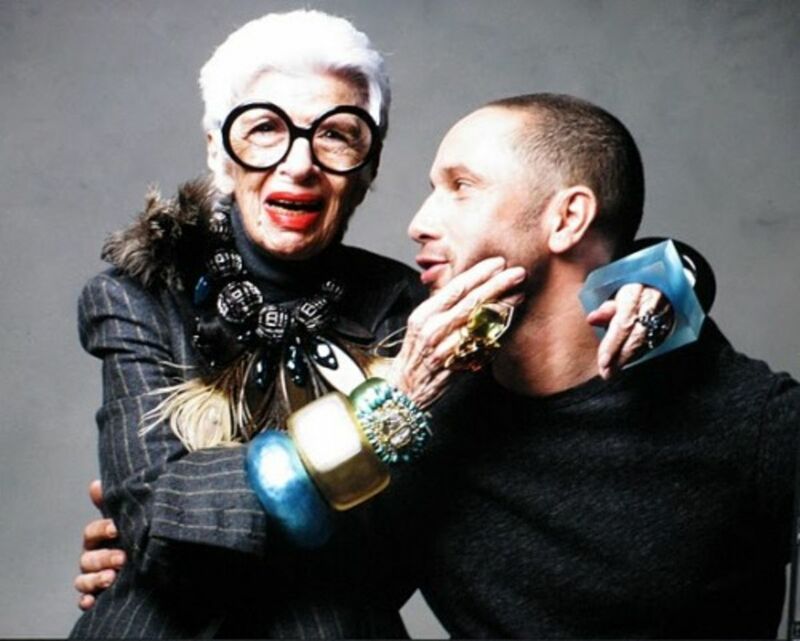 What’s your favorite rainy day look?